Green beans, also known as string bean, snap bean in the northeastern and western United States, or ejotes in Mexico, are the unripe fruit of various cultivars of the common bean. 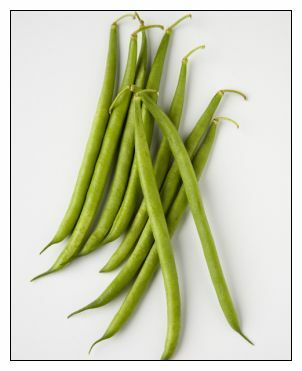 Green beans have been selected especially for the fleshiness, flavor, or sweetness of their pods. Green beans thrives on the sandy clay soils commonly found in the desert southwest. The common green bean has been cultivated in Mexico for at least 7,000 years.